◆ Yours, is a love we all dream of. 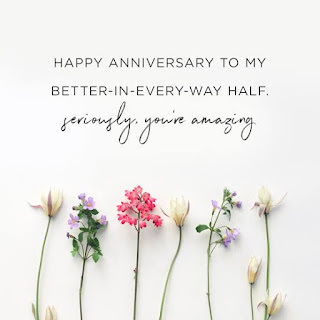 Happy anniversary my lovely friends!! May your marriage continue to prosper forever. ◆ I feel blessed to call you my friends, you have shown me what marriage is all about and you are a true inspiration! ◆ To my special, precious friends, may today be celebrated with intoxicating happiness and here’s to many more years of togetherness! Happy anniversary! ◆ Thank you for your friendship. 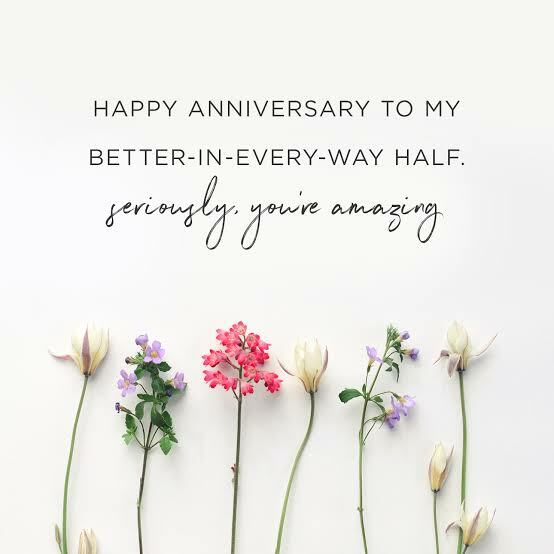 Happy anniversary to the best people I know! ◆ May your marriage forever prosper and flourish. May you continue to grow together. Happy marriage anniversary to the sweet couple I’m proud to call my friends. ◆ Marriage is like a garden, it needs to be nourished with tenderness. My friends, your love is a sacred garden that all who know you feel blessed by your love.